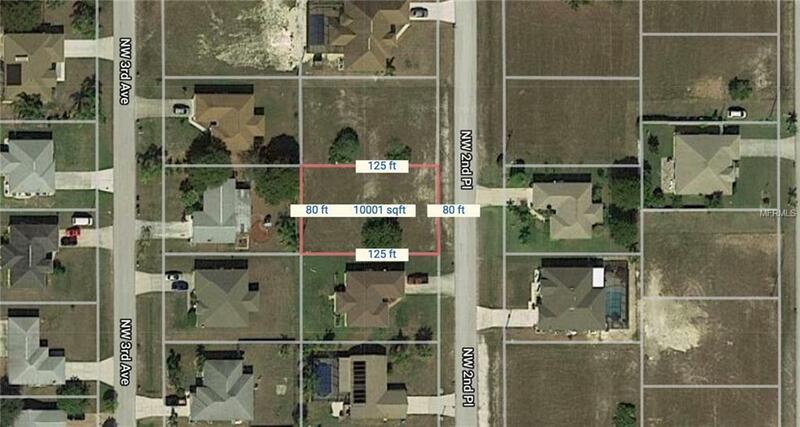 Nice Cape Coral lot for sale in a nice and upcoming residential neighborhood. 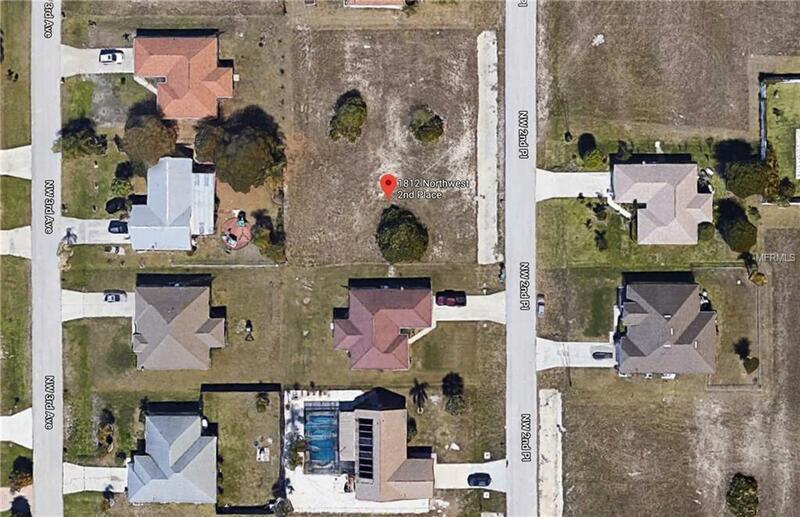 This property is close to many different shopping areas, so many restaurants, and many of the areas top golf courses, and beaches! 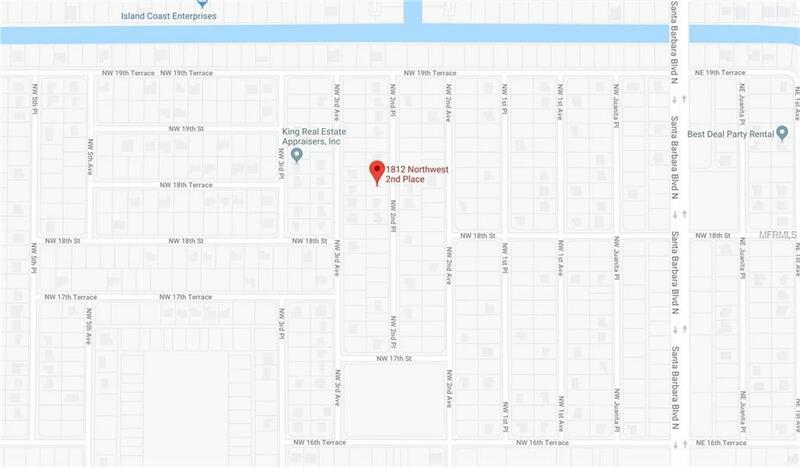 Cape coral is located in between Punta Gorda and Ft myers and not far from I75 for easy access North and South throughout the state. 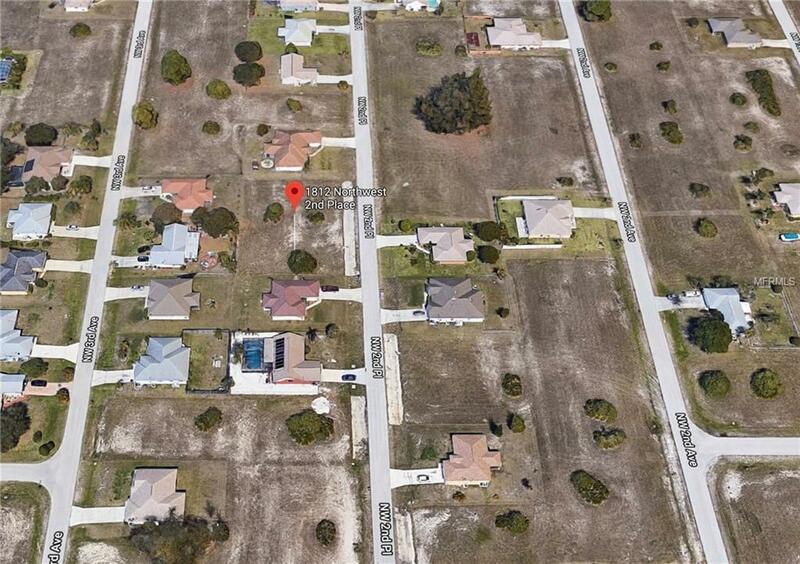 Dont miss your opportunity to build your dream home on this nice lot today!